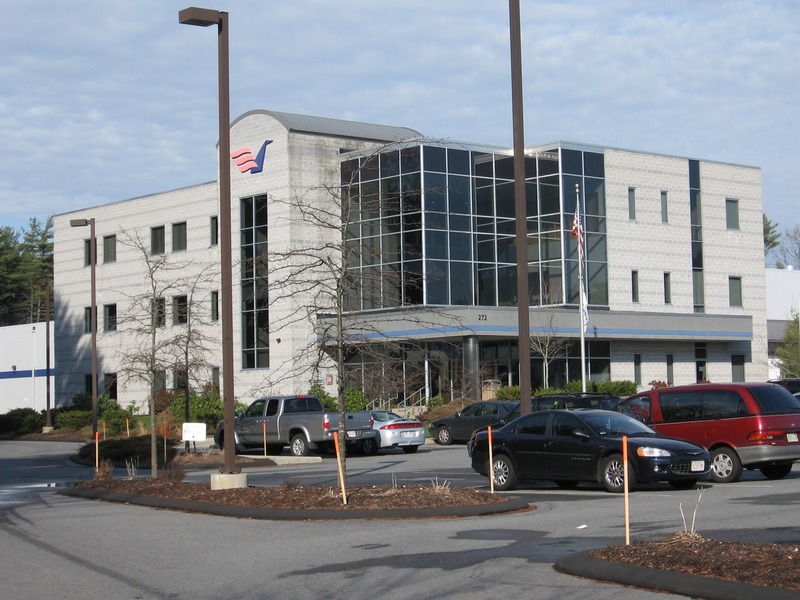 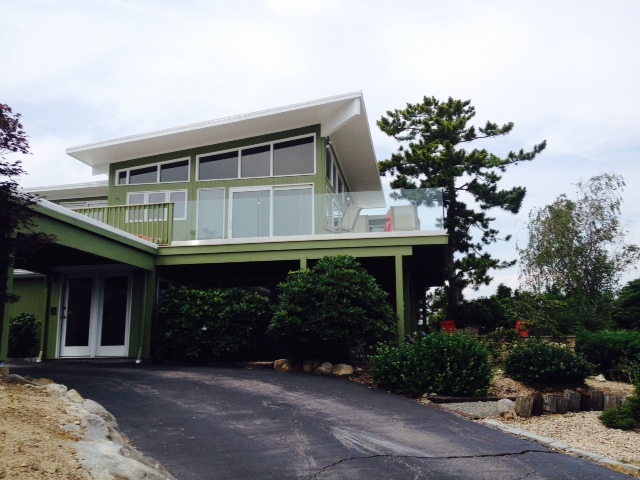 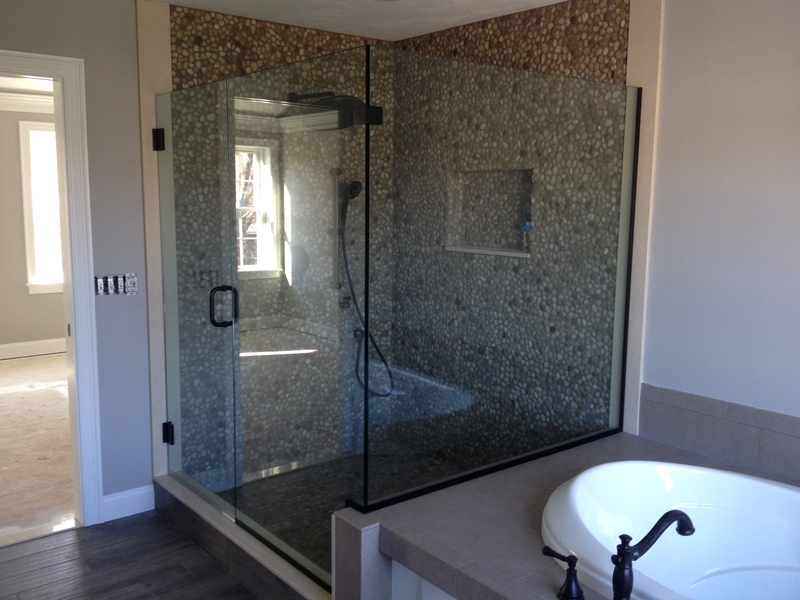 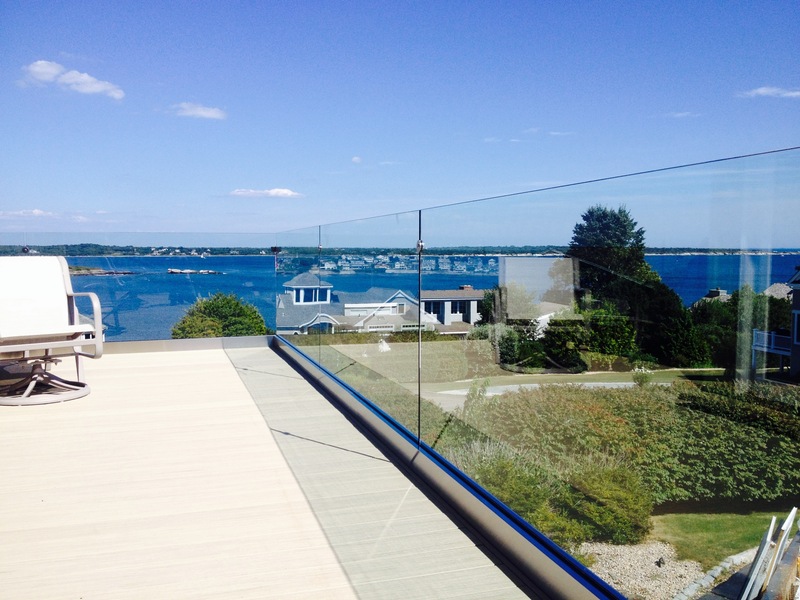 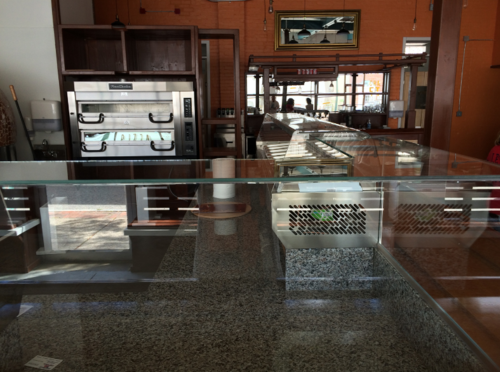 In business for over thirty years, Towne Glass and Aluminum Inc. offers comprehensive glazing services in Rhode Island, Southeast Massachusetts, and Connecticut. 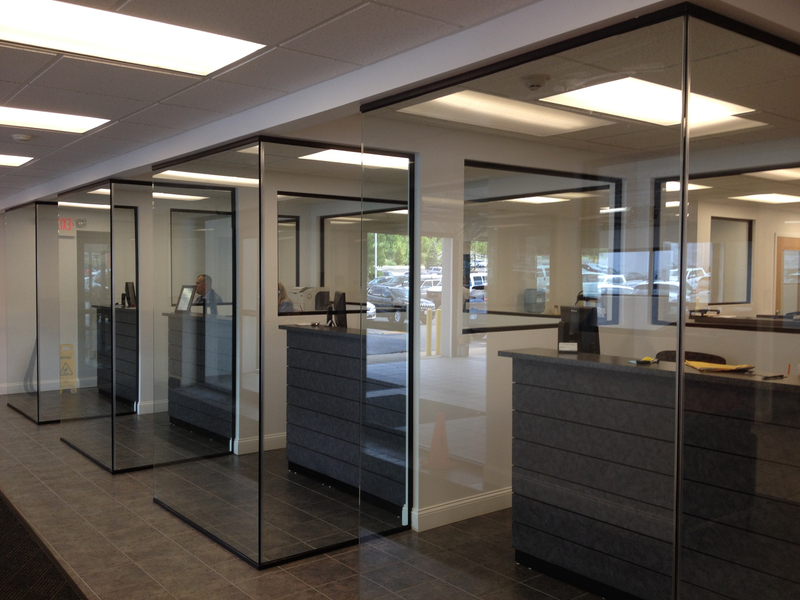 We pride ourselves on individualized attention to our clients and their specific needs because our customers are of utmost importance to us. 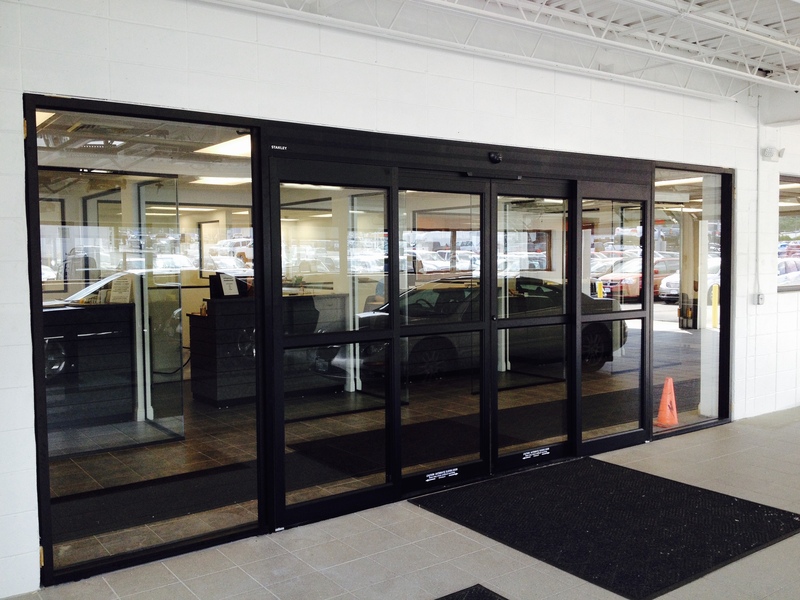 Our extensive coverage of services includes residential and commercial storefront window and glass door installation, revolving door systems, electric security locks and strikes, replacement vinyl, aluminum windows/doors, and even sun-rooms!